Welcome to United Lamp Supply. 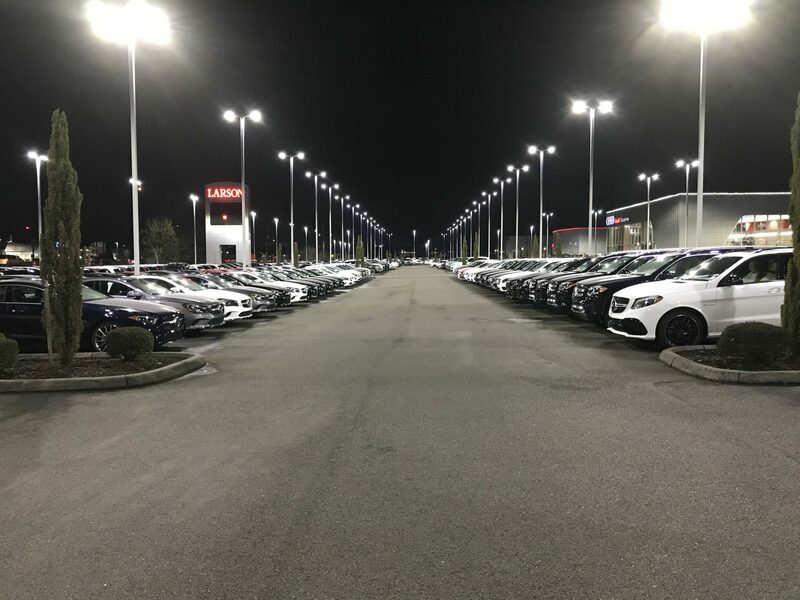 We are Tacoma’s most experienced commercial lighting company, specializing in the latest lighting technology. Incorporated in 1968 by Don Bray a Tacoma resident, United Lamp started began supplying light bulbs for resale to grocery, drug, and hardware stores. 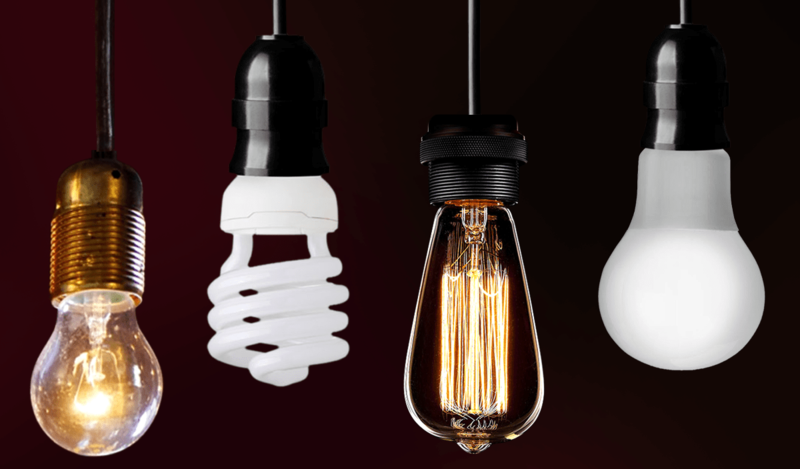 As the lighting industry has changed, we have changed with it. Ask us about new lighting technology for your business. United Lamp has helped many Pacific Northwest businesses with their lighting retrofits. Industrial lighting – Airplane Hangers, Autobody Shops, etc. United Lamp has always focused on new lighting technologies and is currently using LED lighting, (New fixtures, replacement lamps) Controls, (Daylight, occupancy) and Dimming systems. Ready to learn more? Click to find more information about our commercial lighting services.